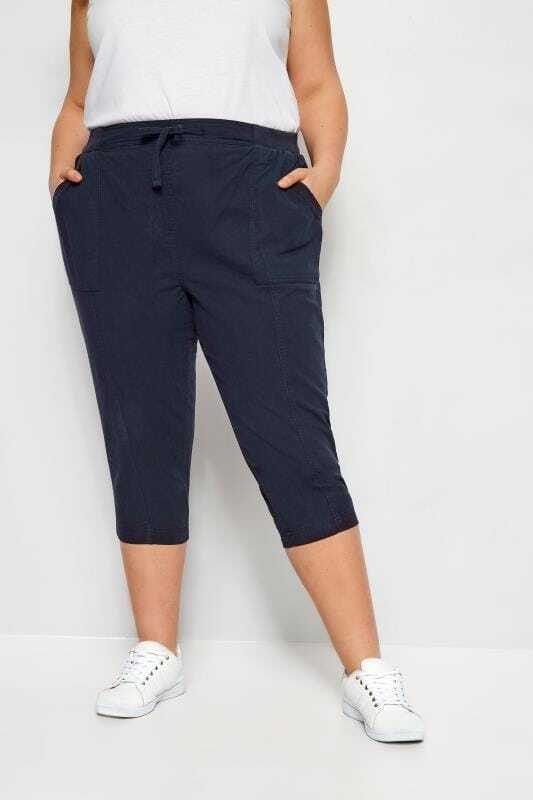 Serving as the foundation of every wardrobe, shop our range of plus size trousers. 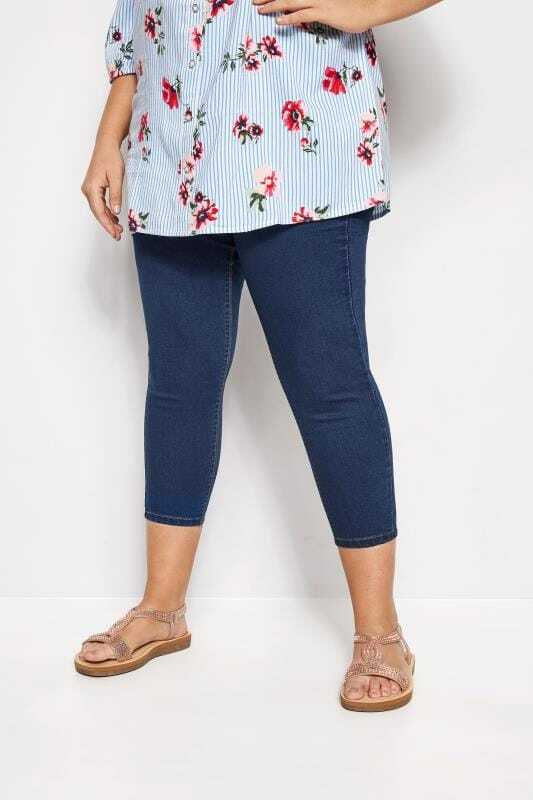 Available in sizes 16 to 36, this capsule has you covered from week to weekend. Casual dressing is made simple with comfortable harems, while tapered trousers are ideal for formal wear. Palazzos are your go-to evening staple and denim is an all-year-round favourite. Serving as the foundation of every wardrobe, update your look with a pair of new-season trousers. Channel class and sophistication with a pair of bootcut trousers, or go for a contemporary look with cropped styles. 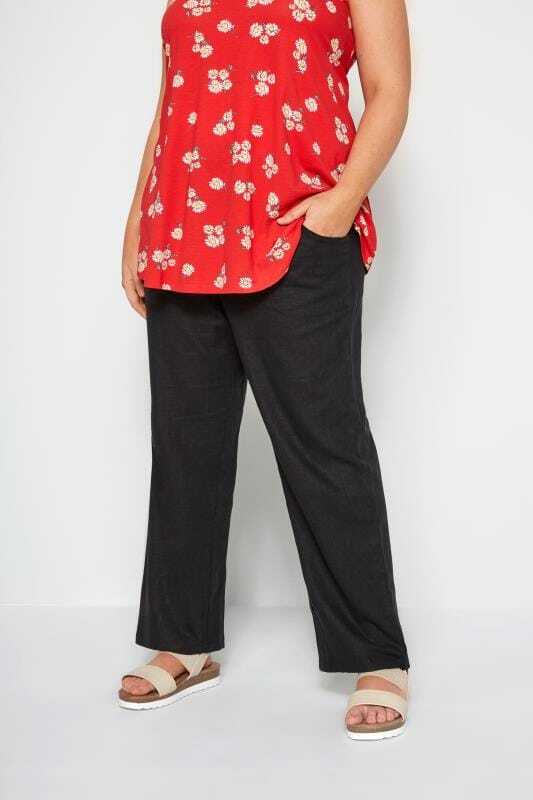 From colour block to floral prints, browse our range of plus size trousers for effortless style in sizes 16 to 36. Combining comfort and style, our range of casual trousers are a must-have for off-duty days. From on-trend patterned trousers to plain styles, elevate your look with new-season staples. For a low-key look, check out our range of harem trousers, while warmer weather calls for lightweight linen or cool cotton styles. From date night to Friday night, shop new-season trousers to elevate your evening look. In a selection of block colours and floral prints, our range is perfect for creating party-ready outfits that will take you from season to season. Team crepe trousers with cami tops and heels for a chic going-out look, or wear floral trousers with wedges for summer style. Sophisticated and stylish, shop our range of smart trousers for formal wear. 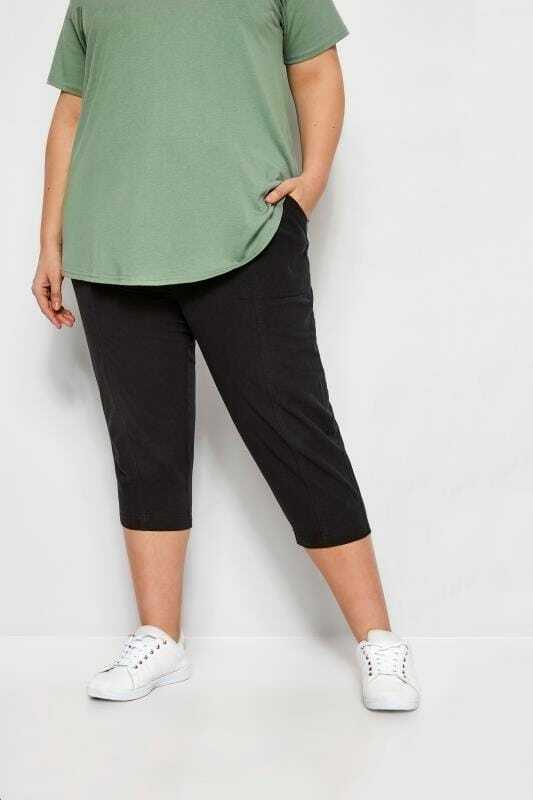 From straight leg staples to flattering bootcut trousers, our collection offers comfortable elasticated waists and stretch fabric for functional wear. For an on-trend office look, team black trousers with a chiffon blouse and court shoes.